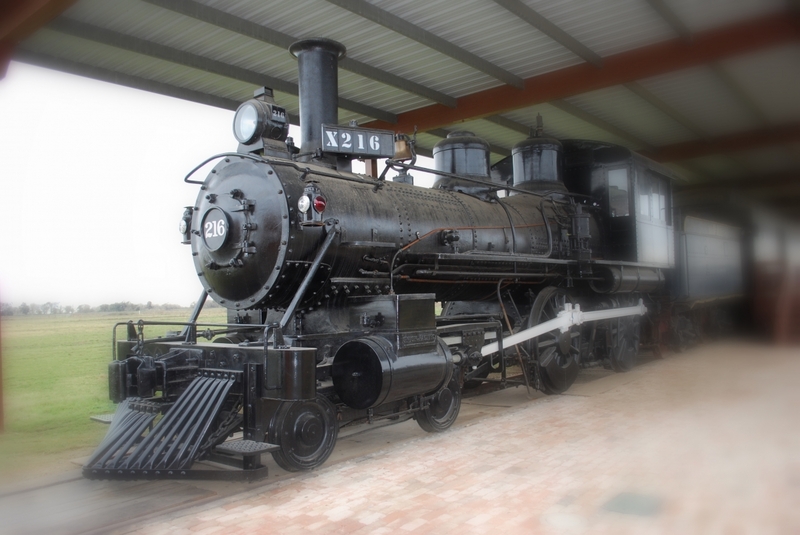 …The shortest railroad in the US, but we’re just as wide as all the rest. Well…Before trains, a farmer’s customers were limited. They sold their crops within a five or ten mile radius, or put them on a riverboat and prayed that they would make it to market safely. The train brought new life to small towns. The History Train at The Double T represents the new possibilities not only for farmers but small towns and immigrants alike. Just to place the locomotive in its proper time period, it should be noted that this was when the Wild West was ending and the settling of the west was in full progress. The #737 was built the same year that President Grover Cleveland dedicated the Statue of Liberty, the last of the Indian wars had ended, and Geronimo and his band of 35 warriors surrendered to authorities. The United States flag had 38 stars, the last one representing Colorado.